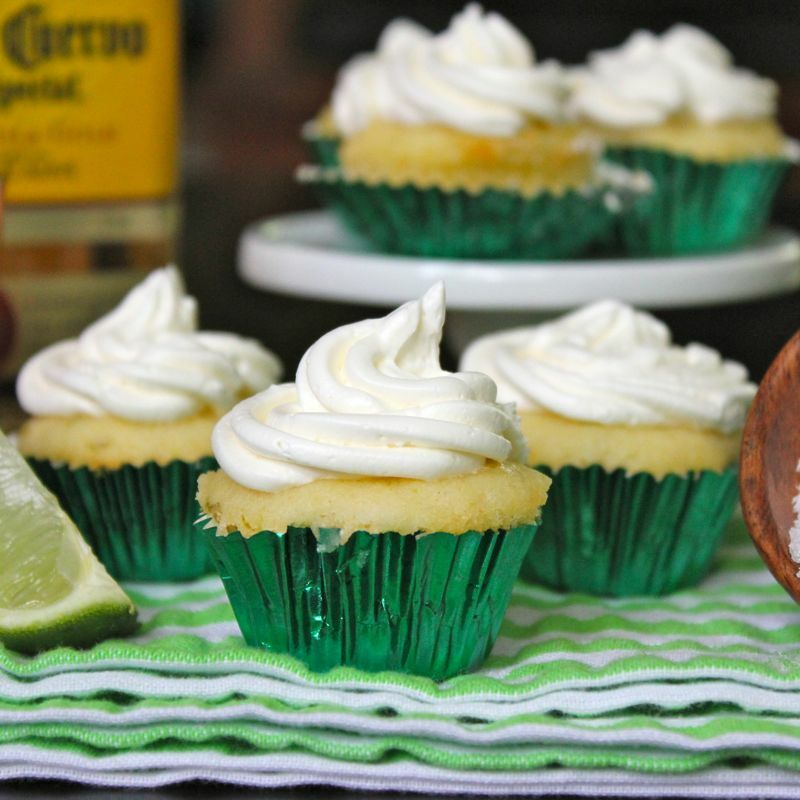 This entry was posted on Thursday, June 19th, 2014 at 11:29 am and is filed under Cinco de Mayo, Cupcakes, desserts, Holidays, Recipes. You can follow any responses to this entry through the RSS 2.0 feed. You can leave a response, or trackback from your own site. Um wow, I have to make these. 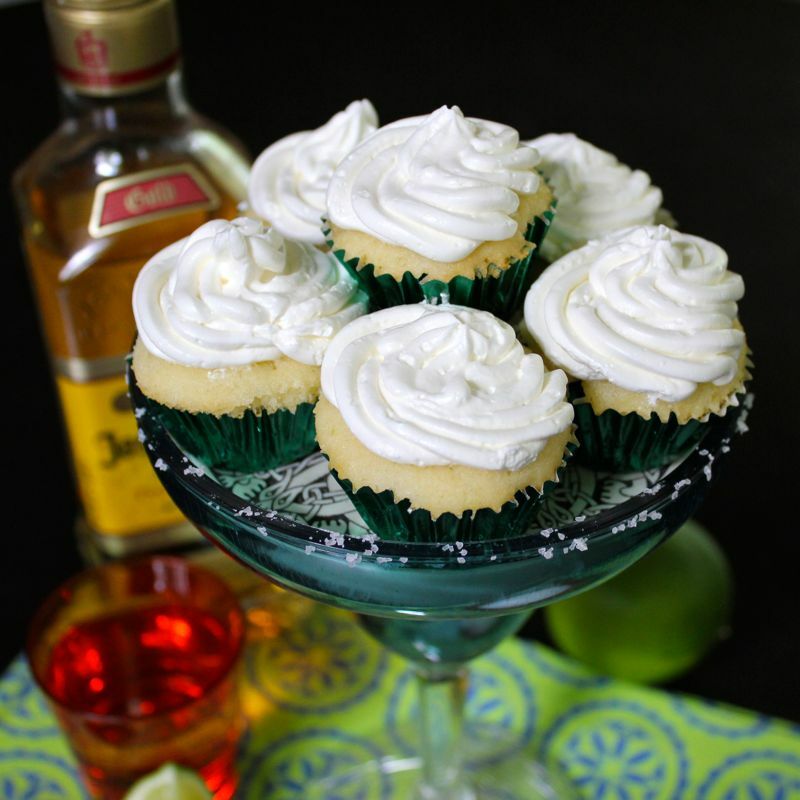 Margaritas and cupcakes are two of my favorite things!! Thanks for sharing! Need to try these at my next BBQ! So, This cake have alcohol? 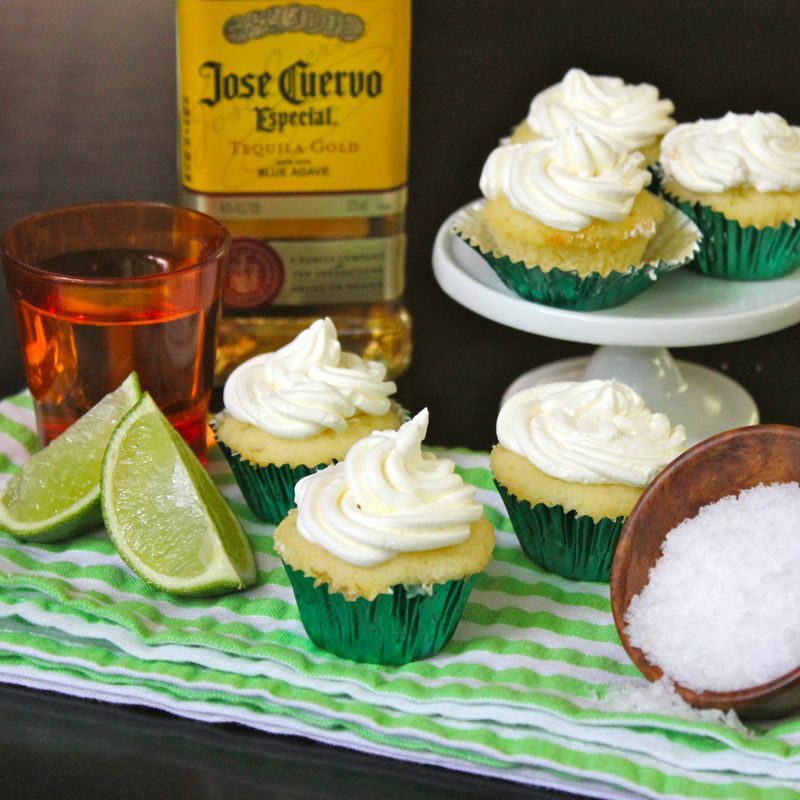 Yes indeed, these cupcakes have tequila in the frosting!